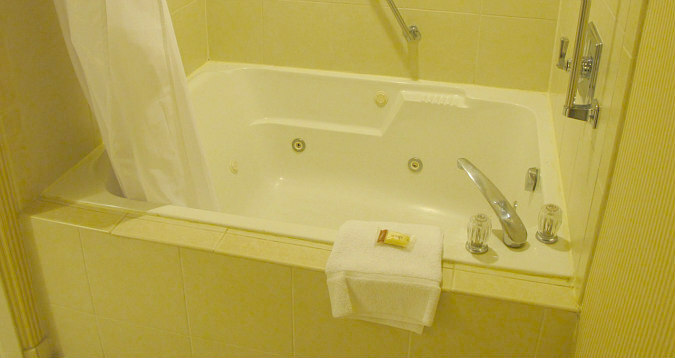 Continue reading "Philadelphia Hot Tub Suites - Hotel Whirlpool Suites, Best 2019 Rates"
Continue reading "San Francisco Hot Tub Suites - 2019 Hotel Rooms w/ Private Jetted Tubs"
Romantic First Anniversary Vacation Ideas for a Great Getaway - trip ideas for budget or expensive anniversary vacations, cheap packages to warm spots, adventure destinations and beach holidays, and hotels just perfect for your 1st year anniversary escape together. Continue reading "First Anniversary Vacation Ideas - Cheap & Luxury Hotels & Packages"
New York City Hot Tub Suites - our latest 2018-19 guide to hotels in NYC with private in-room Whirlpool Tubs for two, including jetted tub suites in Manhattan, Brooklyn, Queens and the Bronx NY. 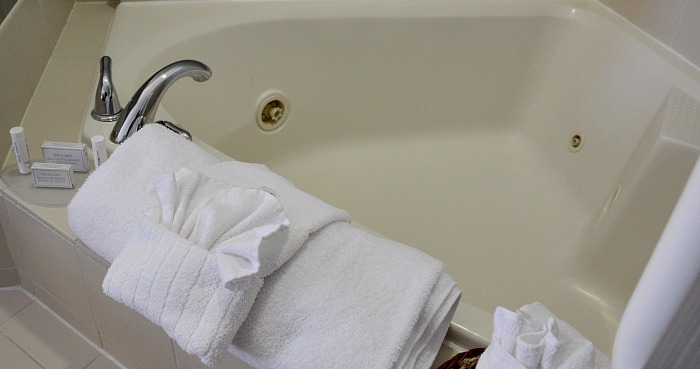 Continue reading "New York City Hot Tub Suites - Hotels with Private In-Room Spa Tubs"
Chicago Hot Tub Suites - our brand new guide to jetted tubs and Whirlpool suites in Downtown Chicago as well as suburbs including the North Shore and near ORD O'Hare Airport. 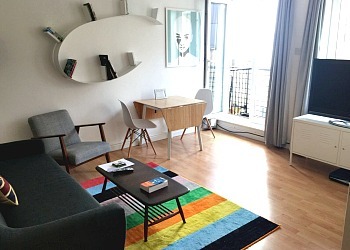 Continue reading "Chicago Hot Tub Suites - Hotels with Private In-Room Jetted Tubs"
Sweden Romantic Getaways - ideas for a honeymoon or couples getaway in Stockholm, Gothenburg, Malmo & Lapland Northern Lights, including hotels, places to see and more. Continue reading "Sweden Romantic Getaways - Honeymoons in Stockholm, Gothenburg & More"
Fort Lauderdale Hot Tub Suites - romantic hotels with private in-room spa tubs and 1 bedroom suites with Whirlpool tubs both near the beach and close to cruise ship terminals in Fort Lauderdale, FL. 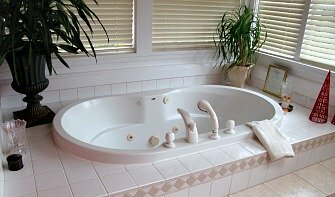 Continue reading "Fort Lauderdale Hot Tub Suites - Private In-Room Hotel Whirlpool Tubs"
Romantic Beach Hotels in California - romantic oceanfront hotels and resorts along the Southern, Central and Northern California coast, including San Diego, Newport Beach, Venice Beach, Santa Monica, Monterey and Mendocino, CA. 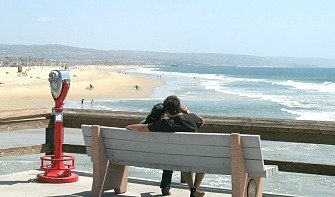 Continue reading "Beach Hotels in California - Excellent Romantic Vacations"
25th Anniversary Vacation Ideas - tips for the trip of a lifetime on any budget, with holiday ideas, gift travel suggestions for husbands and wives, hotels and resorts, packages, and anniversary getaways on warm Caribbean beaches, exotic spots, Florida and Ireland. Continue reading "25th Anniversary Vacation Ideas - Warm USA & Beach Getaways, Packages"
Vermont Hot Tub Suites - romantic hotels and inns with Whirlpool tubs and spa baths in Vermont's best spots, including Stowe, Rutland, Brattleboro, Woodstock, Waterbury VT and more. Continue reading "Vermont Hot Tub Suites - Hotel Rooms & Inns With Whirlpool Tubs"
Marco Island Honeymoon Getaways - romantic hotels and suites, honeymoon packages, day trips and things to do for newlyweds on beautiful Marco Island, Florida. Continue reading "Marco Island Honeymoon Getaways - Hotel Suites & Packages for Newlyweds "
10th Anniversary Vacation Ideas - Best destinations for your tenth anniversary getaway, Hawaii, Caribbean, Mexico & U.S. beach vacations, adult only resorts, anniversary trips with kids, etc. Continue reading "10th Anniversary Vacation Ideas - U.S. 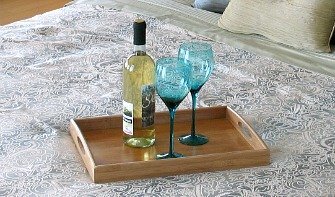 Destinations, Beach Getaways & more"
Tennessee Hot Tub Suites - romantic hotel rooms with Whirlpool tubs in Nashville, Memphis, Gatlinburg and other great TN destinations. Continue reading "Tennessee Hot Tub Suites - Excellent Romantic Vacations"
Ohio Hotels With a View - Romantic Rooms with the best scenic views, including Cincinnati, Columbus and Cleveland hotels. 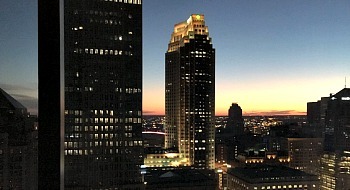 Continue reading "Ohio Hotels With a View - Rooms with Scenic Views in Cleveland, Cincinnati, etc"
North Carolina Romantic Getaways - a guide for couples to North Carolina's most romantic spots and things to do, including secluded cabins, romance packages and much more. Continue reading "North Carolina Romantic Getaways - Romantic Hotels for Couples, Secluded Cabins "
Hotels Near Waterfalls in the U.S. - a guide to romantic inns, hotels and resorts close to waterfalls across the U.S. in Ohio, New Jersey, Florida, California and more. 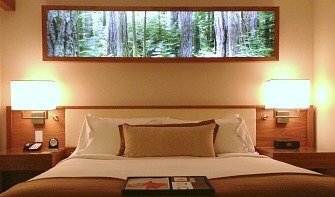 Continue reading "Hotels Near Waterfalls in the USA - Excellent Romantic Vacations"
Catalina Island Honeymoon Hotels & Packages - romantic inns and suites, plus tours and activities for honeymooners on this gorgeous Channel island off the coast of Southern California. Continue reading "Catalina Island Honeymoon Hotels & Packages - Excellent Romantic Vacations"
Romantic Breaks Around Britain - weekend escapes for 2 in hotels and inns around Britain in London, the Cotswolds, Lake District, Wales and more. Continue reading "Romantic Breaks Around Britain - Excellent Romantic Vacations"
Tennessee Romantic Getaways - our guide to exciting Tennessee vacations for couples, including hotel stays in Memphis & Nashville, romantic Smoky Mountain cabins and cottages, and things to do in TN. Continue reading "Tennessee Romantic Getaways - Excellent Romantic Vacations"
Hotel Plunge Pool Suites in the U.S. - our guide to romantic hotels, resorts and cabins with your own swimming pool in the suite or just outside. Perfect for romantic travel! Continue reading "Hotel Plunge Pool Suites in the USA - Excellent Romantic Vacations"